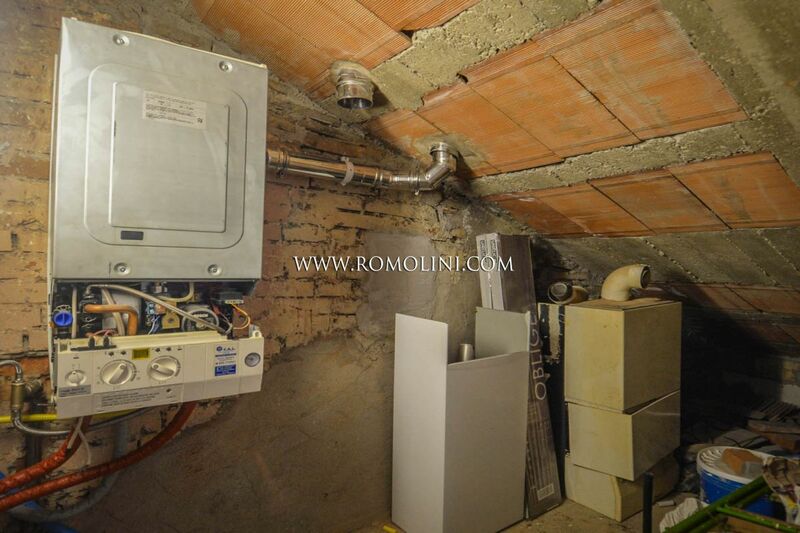 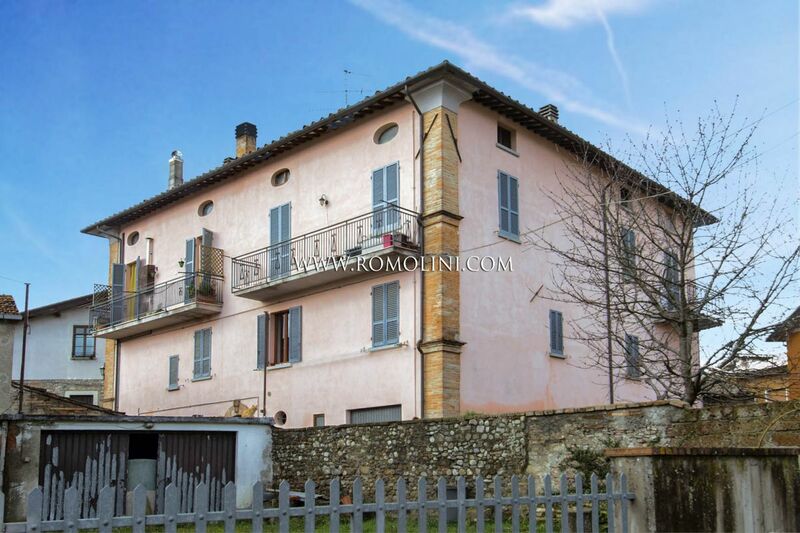 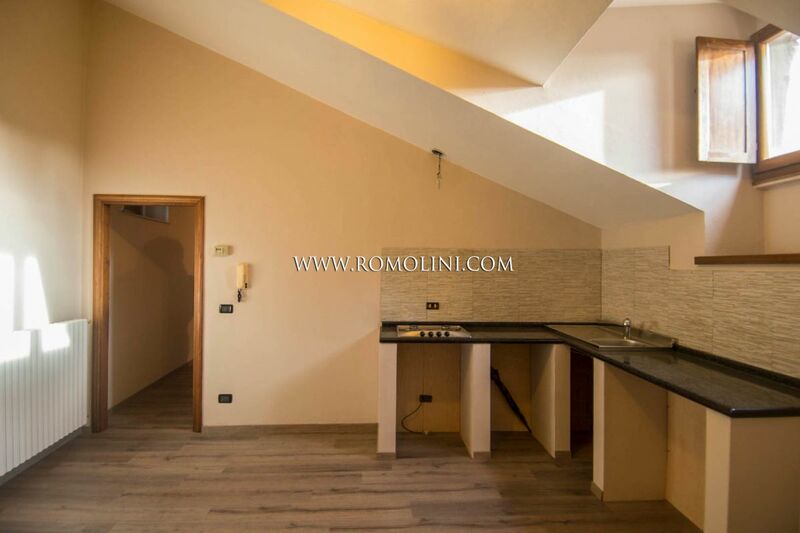 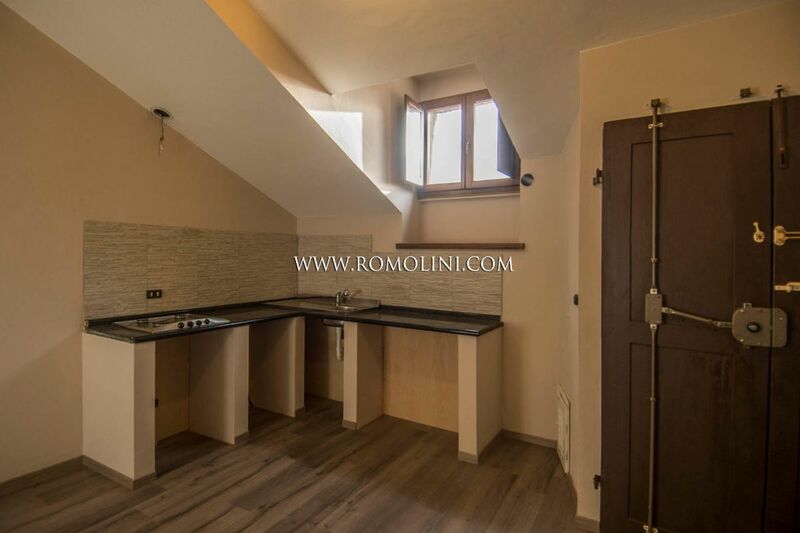 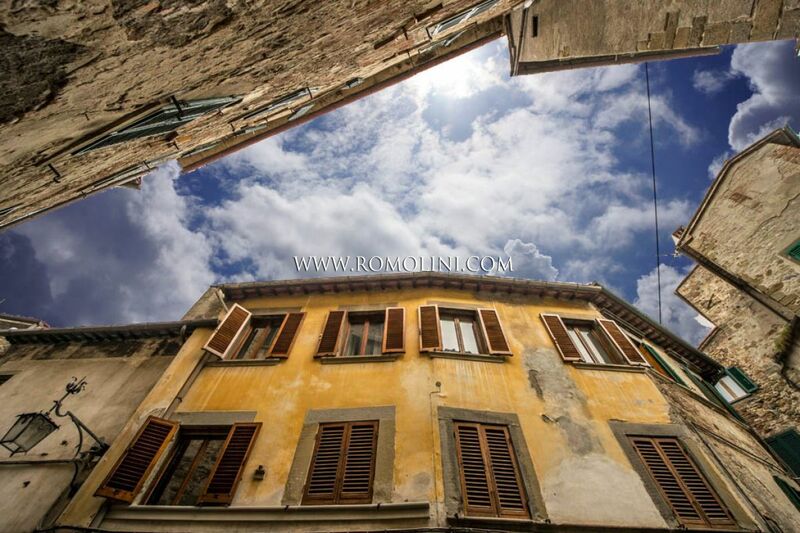 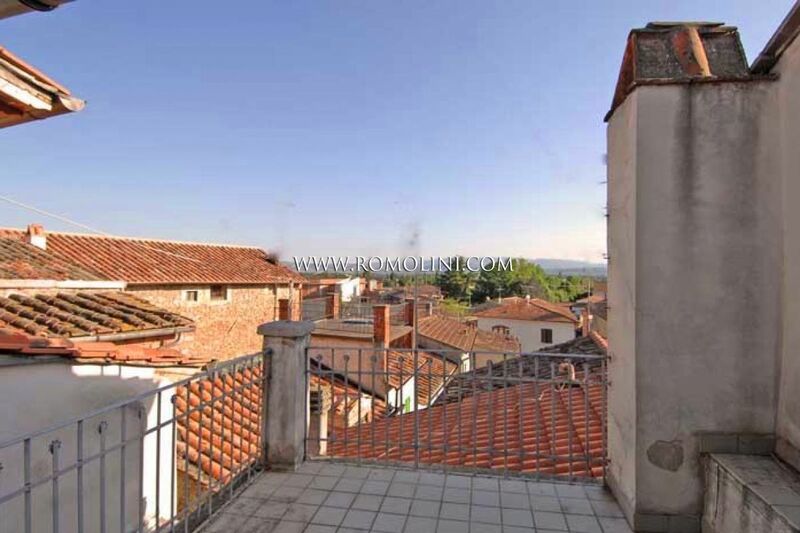 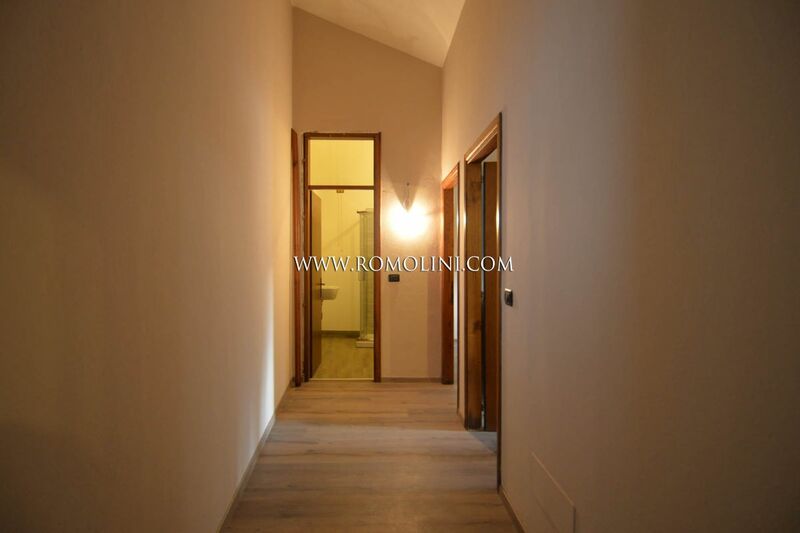 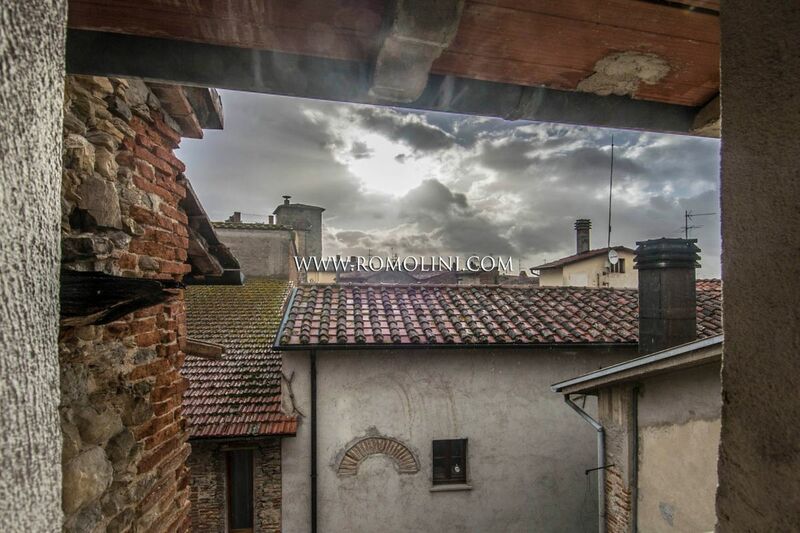 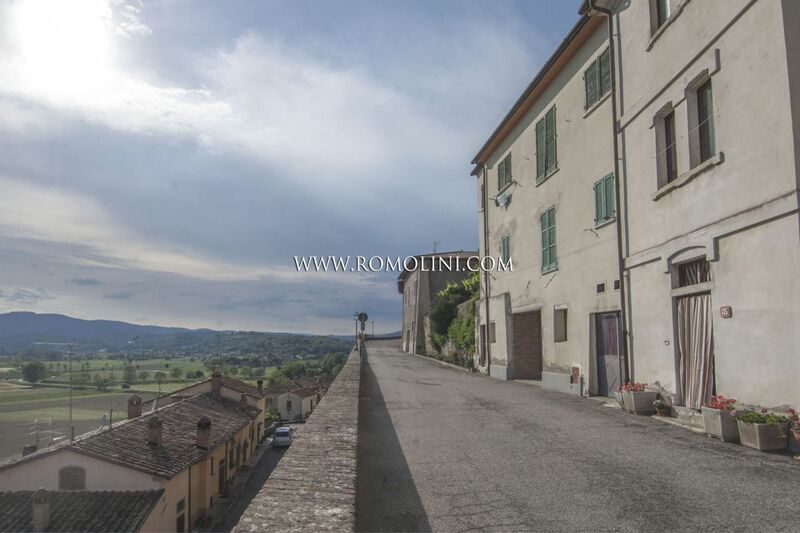 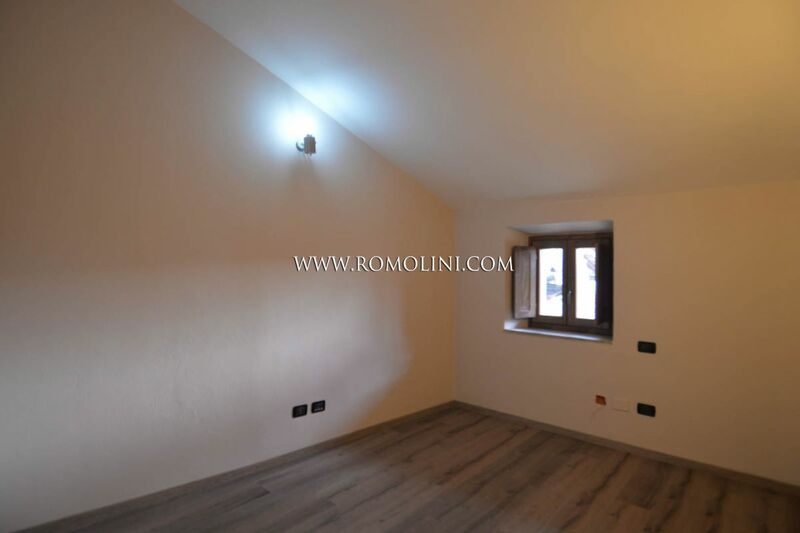 In the historic centre of Sansepolcro, a short distance from the necessary services, restored apartment on the third floor of an historical building. 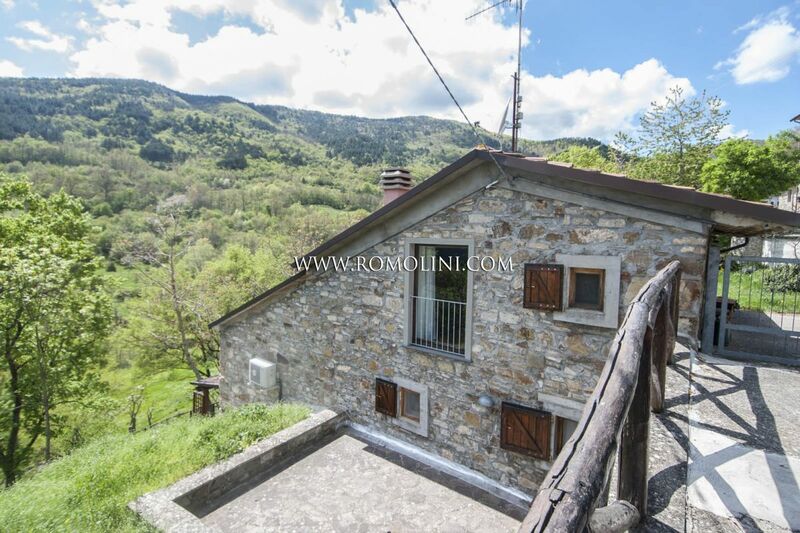 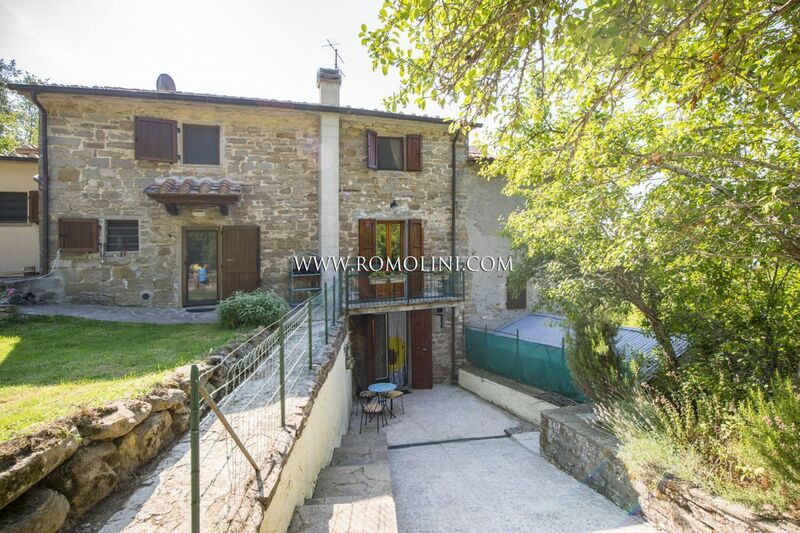 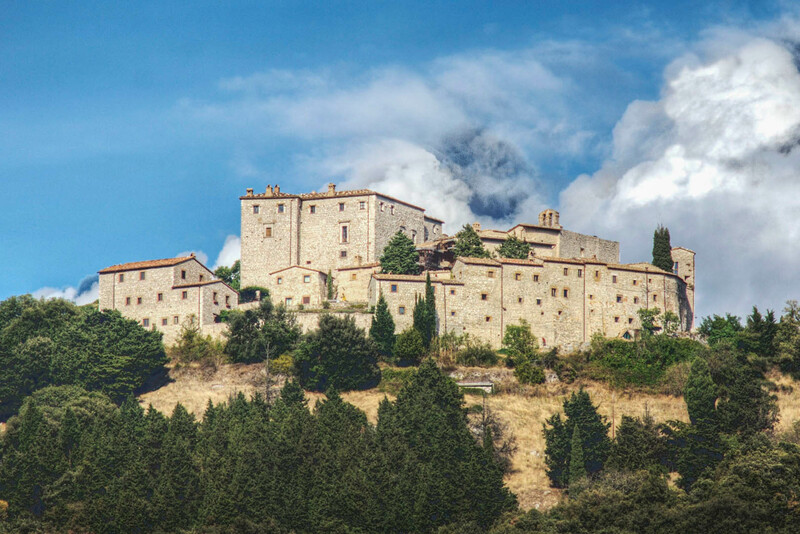 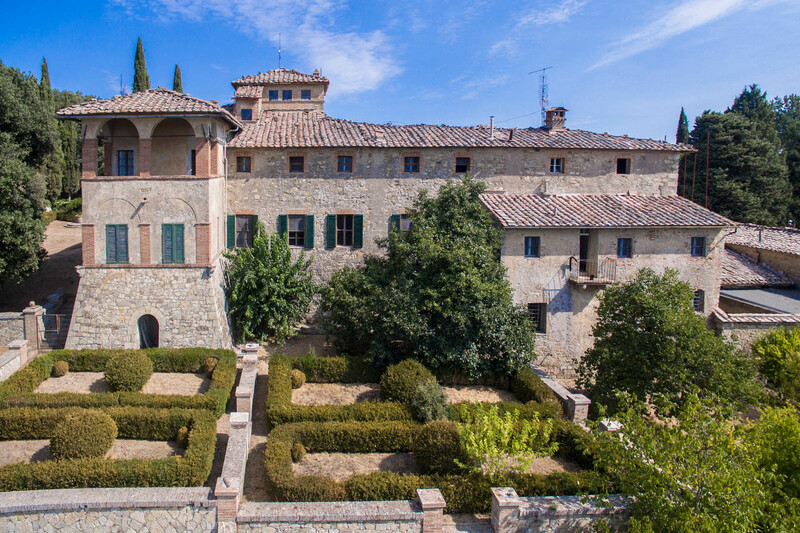 Located a short distance away from the main square of the town, the apartment is easily accessed and allows quickly reaching several towns of central Italy: the medieval hamlet of Anghiari (10km; 15’), the Roman Città di Castello (19km; 20’), Arezzo (38km; 40’), Castiglion Fiorentino (40km; 45’), the Etruscan Cortona (52km; 1h), the ducal Urbino (71km; 1h 35’), Perugia (72km; 1h), the medieval Siena (105km; 1h 40’) and the Renaissant Firenze (111km; 1h 40’). 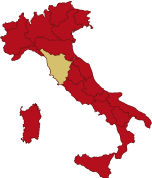 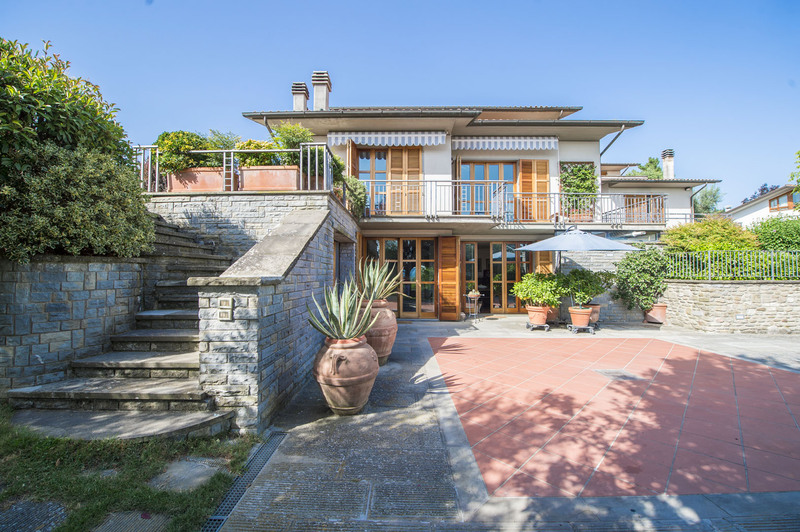 The closest airports to the property are Perugia Sant’Egidio (69km; 50’), Firenze Peretola (131km; 1h 40’), Ancona Falconara (170km; 1h 55’), Bologna Marconi (179km; 1h 55’), Pisa Galilei (192km; 2h 20’), Roma Ciampino (251km; 2h 40’) and Roma Fiumicino (265km; 2h 45’). 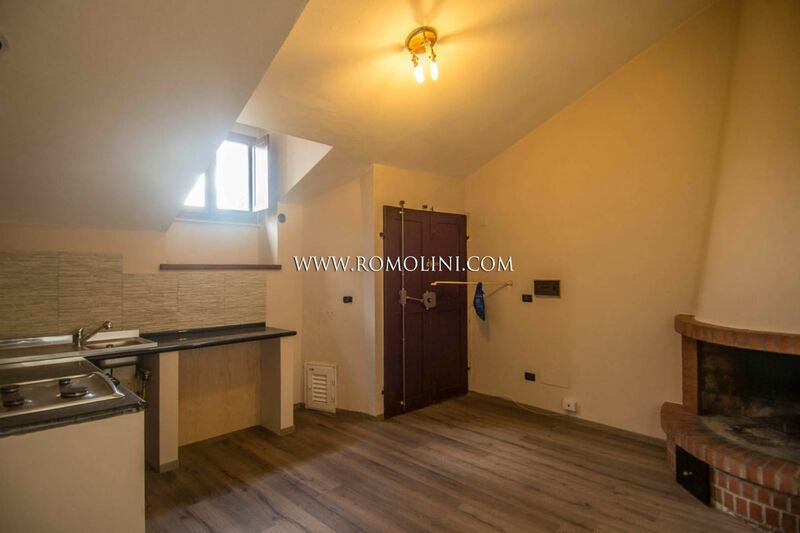 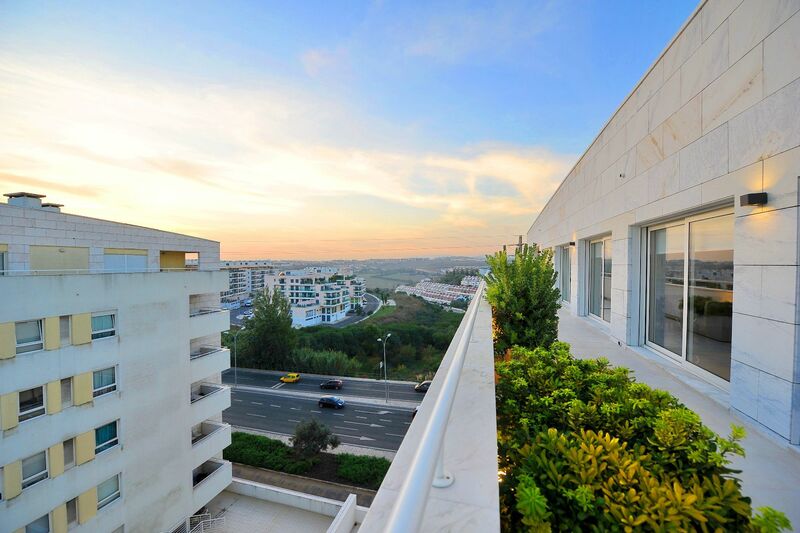 The apartment can be reached on the third floor via a shared staircase starting from a courtyard and is made up by living room, kitchen, corridor, 2 double bedrooms and a bathroom. 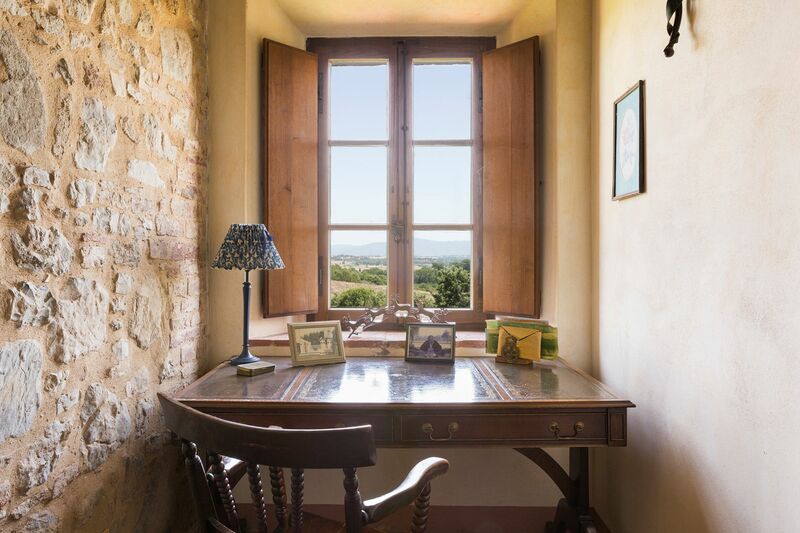 The apartment has been recently restored and boasts parquet floors, a masonry fireplace and high-quality wooden fixtures. 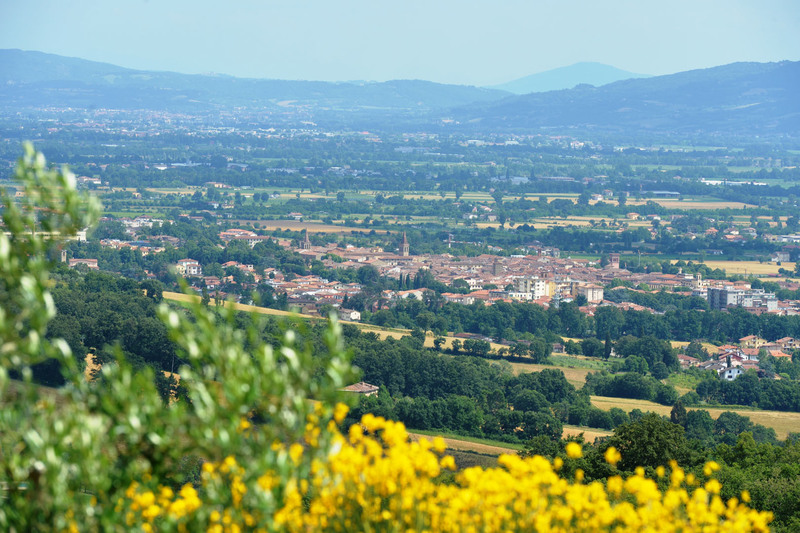 The apartment is perfect as a private residence if one is looking for the quiet a small town like Sansepolcro can offer without being forced on giving up on services. 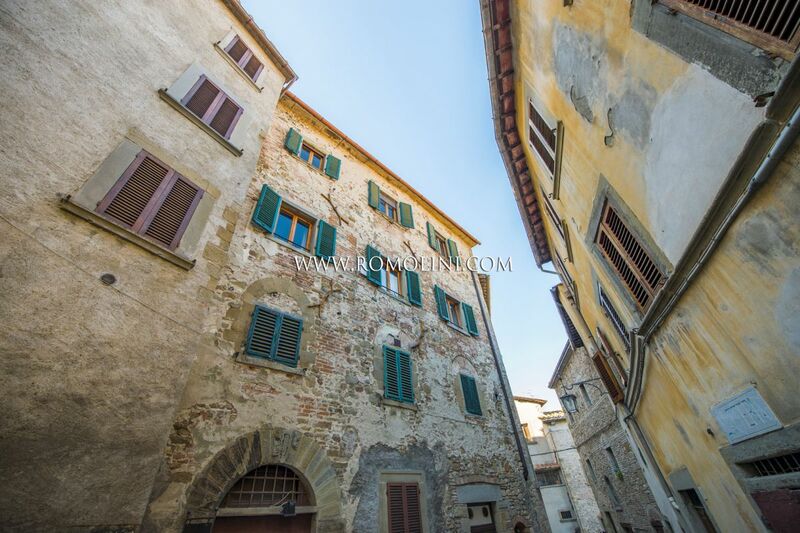 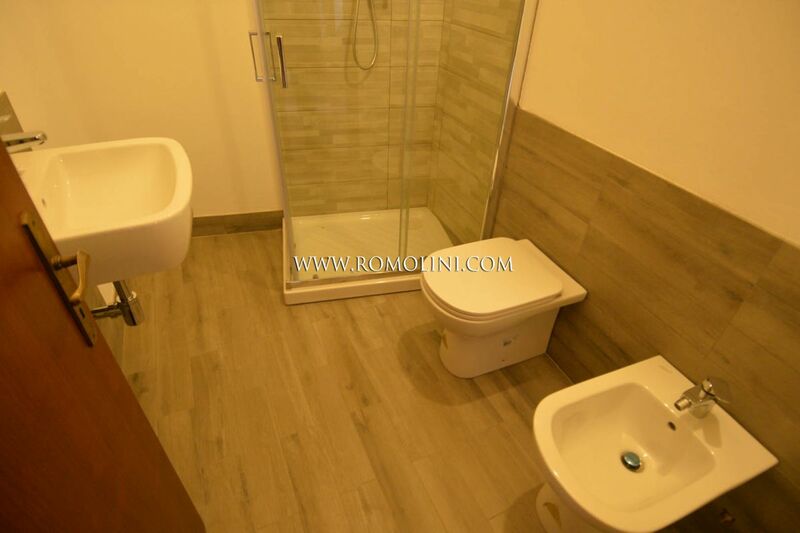 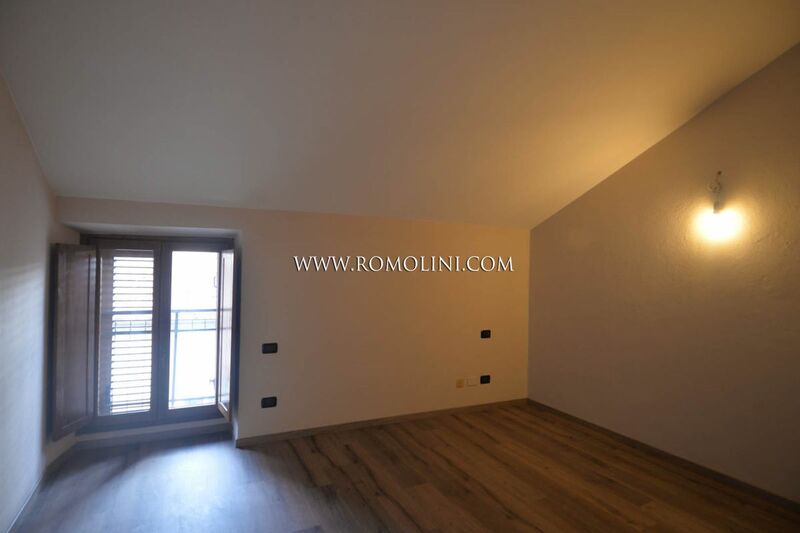 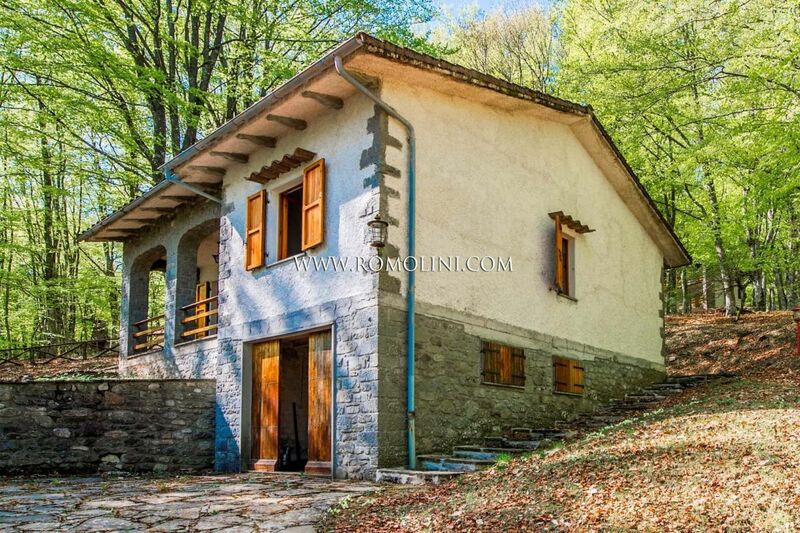 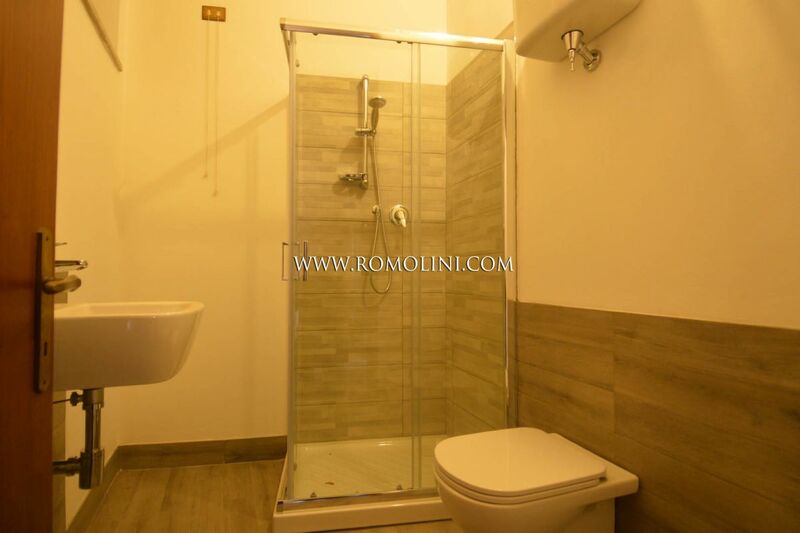 Alternatively, since Sansepolcro is a renowned tourist destination, the apartment could be easily rented out.